If you haven’t read this book yet I highly recommend it! I absolutely loved it, and I’m very happy that my last post of the year is concerning this book and this wonderful author who keeps amazing me! (I’m reading Darcy vs Bennet right now, and wow…). Congratulations Priscilla! Could you please send me your e-mail to ritaluzdeodato at gmail dot com so we can send you the ebook? 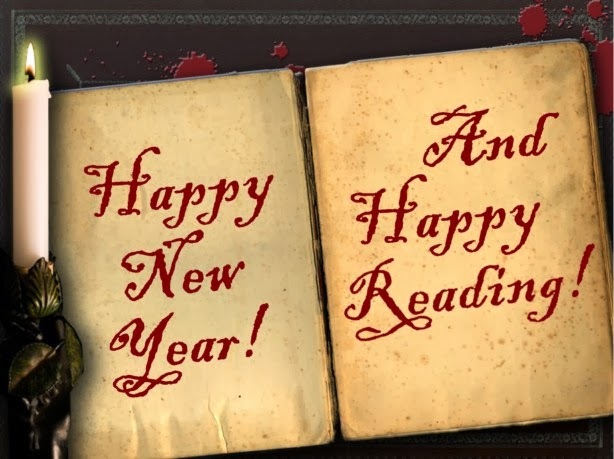 I would also like to take this opportunity to wish all my readers and my Janeite friends a Happy New Year!!! In fact I’m still catching up for everything and I have to apologize to you for being absent for so long. I intended to post several Christmas reviews and ended up only posting one, so today I will post the review for one of my favorite Christmas reads this year, To Forget: Darcy’s London Christmas by Maria Grace. On their first Christmas as a married couple Elizabeth asks Darcy how he spent his previous Christmas. He starts remembering and telling her how he spent his days after leaving Hertfordshire, how he struggled to forget her, how she haunted him in every social meeting, in every social encounter and even how went to Mr. Gardiner’s shop in the hope of seeing her. Seeing Darcy remember those days and reading everything from his point of view was absolutely delightful as it made me feel really close to Darcy and his heart. 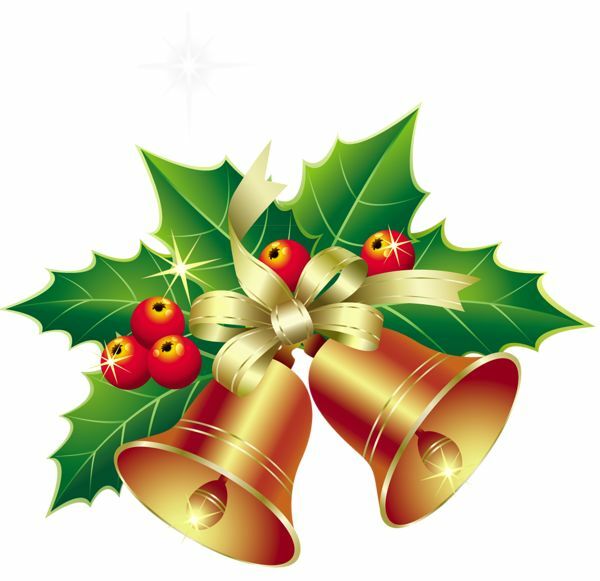 But last Christmas is not the only thing Mr. Darcy recalls, he remembers several moments spent with his mother while he was a child and as a young boy. He remembers her teachings and the lessons she gave him to become the honorable and kind person he turned out to be. This may seem a small detail, but I loved how Mr. Darcy’s mother made me feel calm and relaxed while reading this book. I could feel the love she felt for her child and it was somehow reassuring to know Mr. Darcy still had these fond memories of his mother. If you want to spend some time with Mr. Darcy and to get to know him and his deeper feelings and thoughts, this is the book for you. When I was reading this book I felt there was no one else with me except Mr. Darcy. It was just me, him and a warm cup of coffee. This is a perfect short story to read on a Saturday afternoon while the rain is falling outside, it is cozy and it gives us a sense of peace that fills our soul. I highly recommend it, but please bear in mind that it is a short story and it will be a very fast read. How are you this week? Have you done much Christmas shopping already? I haven’t even started yet, but I already have an idea of what I want to give to my family J For my friends, though…it’s been hard to choose something nice and original. 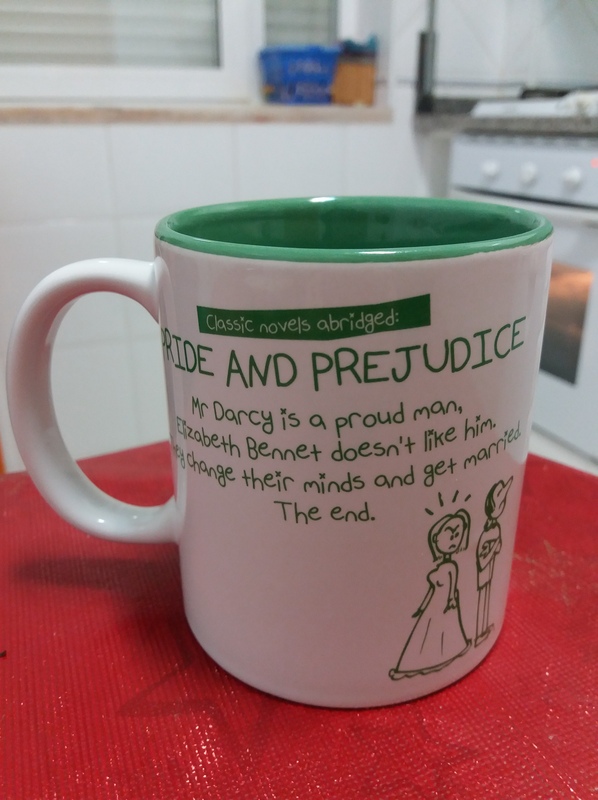 Last Christmas one of my best friends offered me a Pride and Prejudice mug that she found on Amazon, so I thought I could use her example and search for book related mugs for some of my friends as well. I started looking in Amazon and I confess I was really amazed at how many products are out there! I usually just use Amazon to buy books and cd’s, but when I started searching for mugs, I realized there are lots, and lots and lots of book related items for sale. I started looking for Jane Austen products of course, and discovered some very interesting things J That’s when I thought that maybe you would find them interesting as well, so today’s post is not a review or a guest post, but more of a free style post where I share my favorite Jane Austen discoveries on amazon…and Janet Taylor’s page, because who can resist buying her products? When it comes to clothing I knew there were some t-shirts using Jane Austen’s sentences, but did you know there are also other types of garments such as socks? The scarf is a little bit more expensive and out of my budget this year, but I’m convinced to buy the socks! I also discovered some original and classy things in the jewelry department. Some of them will make good presents for my bookish friends, especially as they are not that expensive 🙂 The necklaces are just 16 dollars each and the bracelet 4,24. I also found some decorating items that I found particularly beautiful, but my favorite was this black and white Pride and Prejudice Poster. 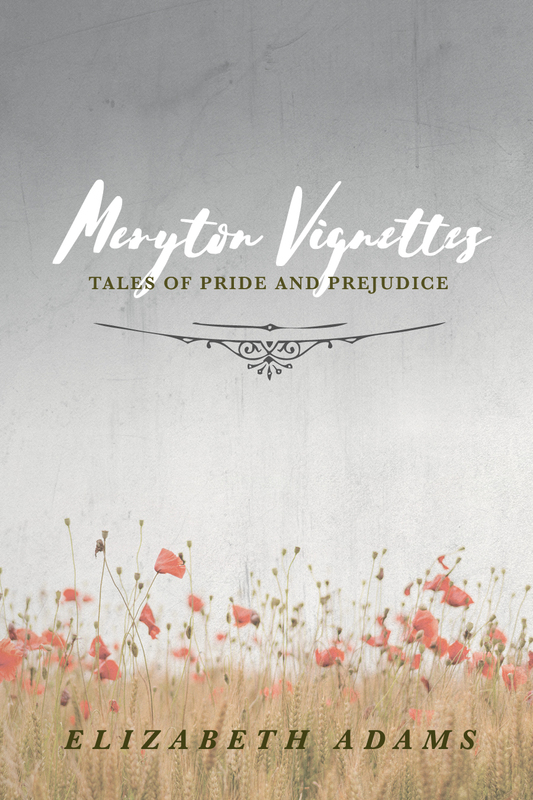 Last month I was honored to receive Elizabeth Adams at From Pemberley to Milton with a guest post about Meryton Vignettes, her latest release and a whole new concept that I was happy to read and review a few days later. Mrs. Adams brought with her one copy of Meryton Vignettes to offer to my readers and I have to apologize for taking so long to announce the winner, my real life job has been taking too much of my free time, and it has been driving me away from bonnetland. Congratulations Sheila! Please send me your e-mail address to ritaluzdeodato at gmail dot com so that the eBook can be sent to you. 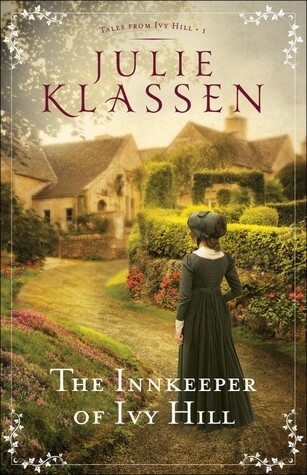 Today I bring you a very different post, a small interview with author Julie Klassen concerning her latest novel The Innkeeper of Ivy Hill. JULIE KLASSEN loves all things Jane–Jane Eyre and Jane Austen. 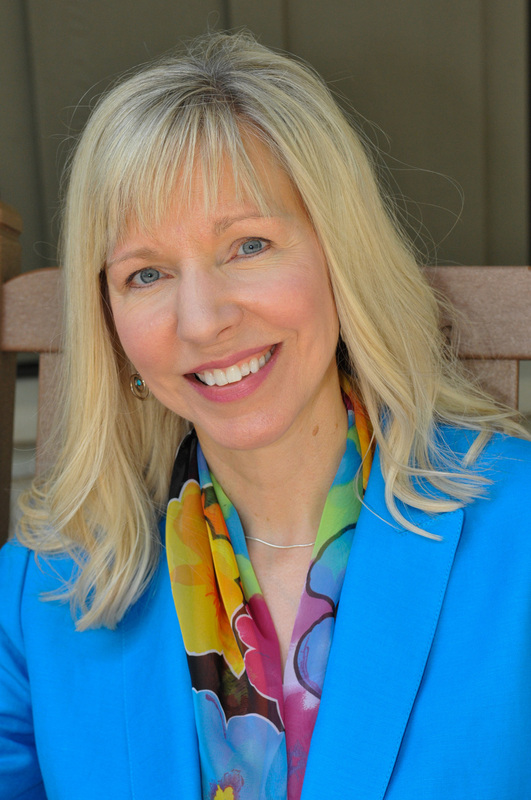 A graduate of the University of Illinois, Julie worked in publishing for sixteen years and now writes full-time. Her books have been honored with the Christy Award for Historical Romance, the Minnesota Book Award, and the Midwest Book Award, among others. Julie and her husband have two sons and live in a suburb of St. Paul, Minnesota. For more information, visit www.julieklassen.com. What can you tell us about the series, Tales From Ivy Hill? Why did you choose to set the first book in the series at an inn? In the early nineteenth century, before the advent of trains, the lifeblood of many small villages were their coaching inns. In this era, stage and mail coaches were the primary means of travel, and they stopped at coaching inns along the way to change horses, let passengers take a meal, or stay the night. Coaching inns were restaurant, hotel, “train” station, travel agency, livery, and repair shop, all rolled into one. I think it’s a wonderful setting for a series, providing a backdrop for a cast of regulars who work at or frequent the inn, as well as for new people who are traveling through. Do you as the author have a favorite resident of Ivy Hill? What real-life locations inspired the setting of the series? Ivy Hill is a fictional place, but it was inspired by the National Trust village of Lacock in Wiltshire, which I’ve had the privilege of visiting a few times. Lacock was used as a film location for scenes in Pride & Prejudice (1995), Cranford (2007), Emma (1996), and recently, a market scene in Downton Abbey (season 6). Even though I am using Lacock as a basic model for Ivy Hill, I’ve placed the village farther south, on the old Devonport-London Royal Mail route, not far from Salisbury and the real village of Great Wishford. Assume for a moment that Mr. Darcy had never met Elizabeth. Which of your heroines would be most likely to attract his interest? What a fun question. I would guess that Mr. Darcy would admire Miss Rachel Ashford. She might be a little proud, and not a great reader, but I don’t think he would be able to resist her gentle beauty and fine eyes. 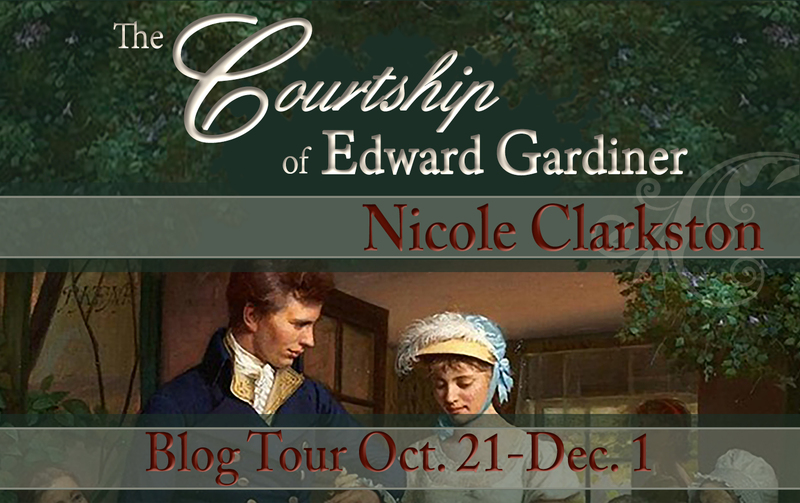 Welcome to the last stop of The Courtship of Edward Gardiner blog tour! It’s been a long but interesting tour and I personally enjoyed all stops that brought us excerpts, reviews and vignettes of this wonderful book! I would like to thank all bloggers involved in this tour as their dedication, efforts and kind words were essential to show everyone the worth of this story. Thank you so much for all your hard work and support!!! In keeping with one of my very favourite times of year, today I give you a vignette from the early days of Edward and Madeline’s marriage. Life is unfolding beautifully at their feet, and they celebrate the joyous day in their new home, surrounded by loved ones. I hope each of you will be similarly blessed this year. doorway in curiosity as the couple departed so unceremoniously, the echoes of their laughter sounding through the entire house. I hope you have enjoyed this final vignette! It made me wish I could read more and more… But I’ve got to stop asking for more vignettes right? Nicole Clarkston would like to offer one last eBook copy of The Courtship of Edward Gardiner. All you have to do to be entitled to it is comment on this post. Let us know what you thought of this seasonal excerpt or just share your opinion on P&P’s secondary characters. The giveaway is international and is open until the 15th of December.